Another category is also included with this Collection: Notable Individuals. These are people significantly associated with the Catholic Church who have not been canonized but contributed in outstanding ways to the church. 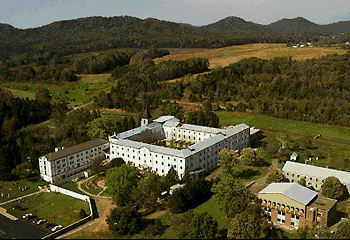 Thomas Merton is one of them. 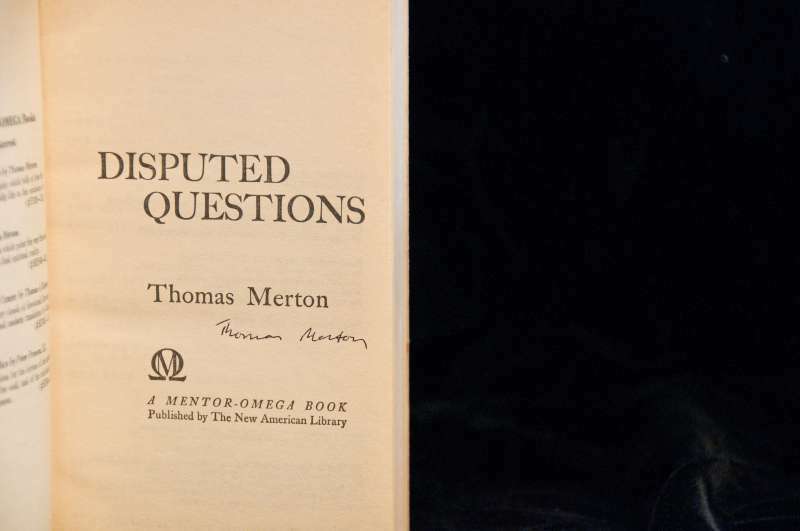 The artifact is an autographed copy of the paperback book Disputed Questions by Thomas Merton, published 1960. 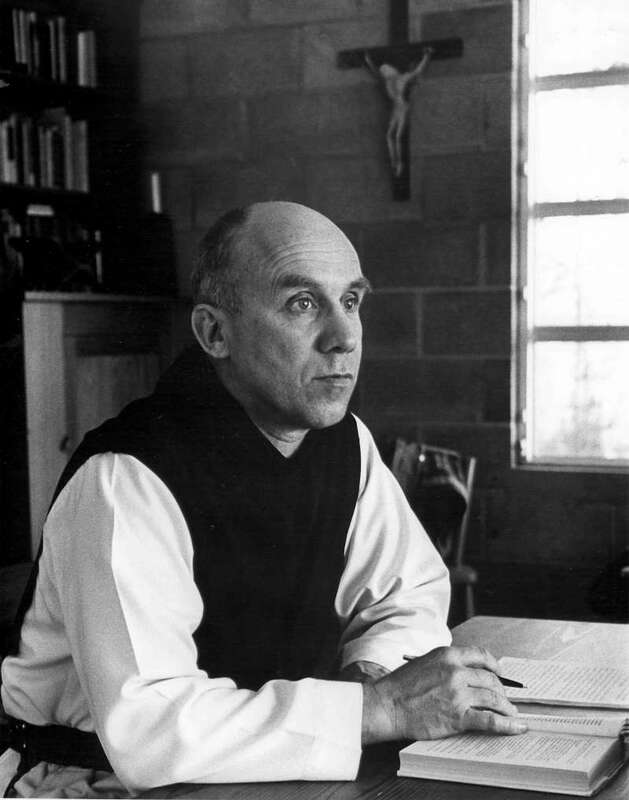 Thomas Merton was born in Prades, France, to artists Ruth and Owen Merton. His early years were spent in the south of France; later, he went to private school in England and then to Cambridge. 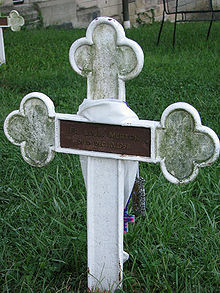 Both of his parents were deceased by the time Merton was a young teen and he eventually moved to his grandparents’ home in the United States to finish his education at Columbia University in New York City. While a student there, he completed a thesis on William Blake who was to remain a lifelong influence on Merton’s thought and writings. 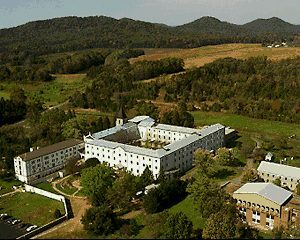 Papal Artifacts gratefully thanks the web site of the Thomas Merton Society of Canada for this biographical information.